COMPLIMENTARY TRIAL CLASSES NOW AVAILABLE! Train Hard, Train Smart, Train to SURVIVE. 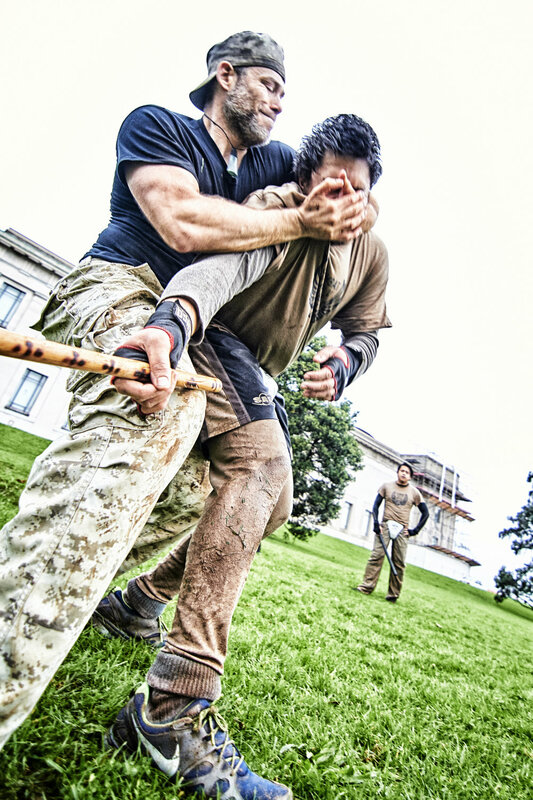 COMBAT WORKS is Long Beach’s home for Krav Maga Self Defense Training. We bring a unique & effective approach to what we teach & how we train. Whether you’re looking for Krav Maga Training, Self Defense Classes, or for Cardio Kickboxing to get in shape, you’ve come to the right place. Check out our Class Timetable, Upcoming Workshops Page, or Contact Us to start your training today! 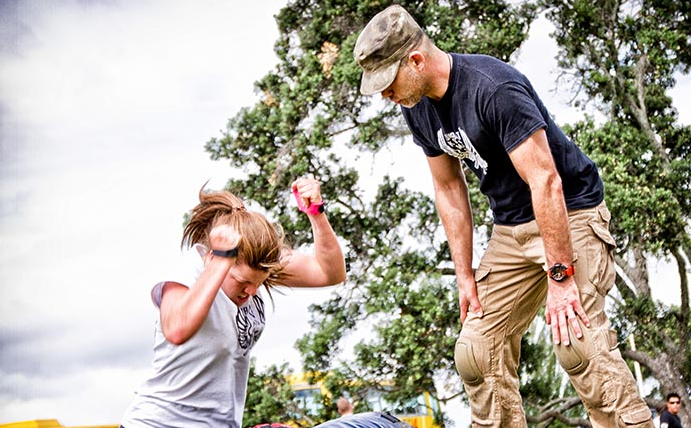 We will contact you shortly to discuss more about Combat Works, Krav Maga, & to register you for a complementary trial class. If you haven’t already, have a look at the rest of the website to learn more about what we offer!